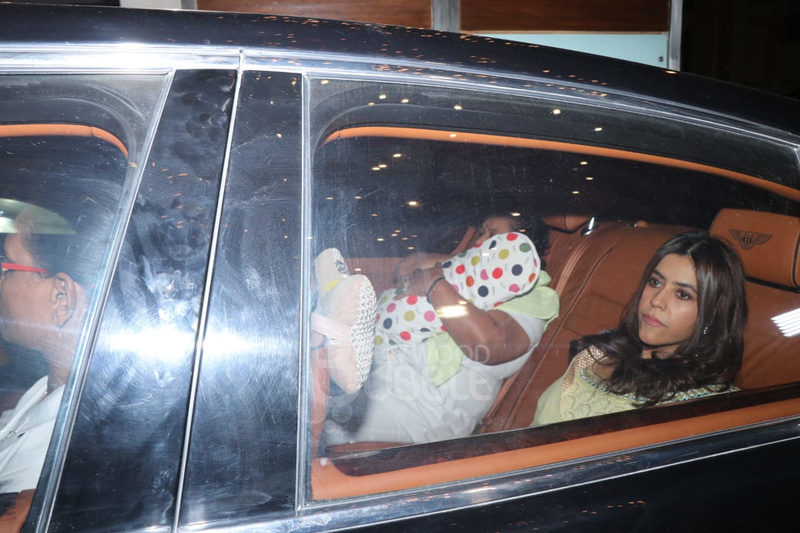 Ekta arrived with her son Ravie for the naming ceremony. 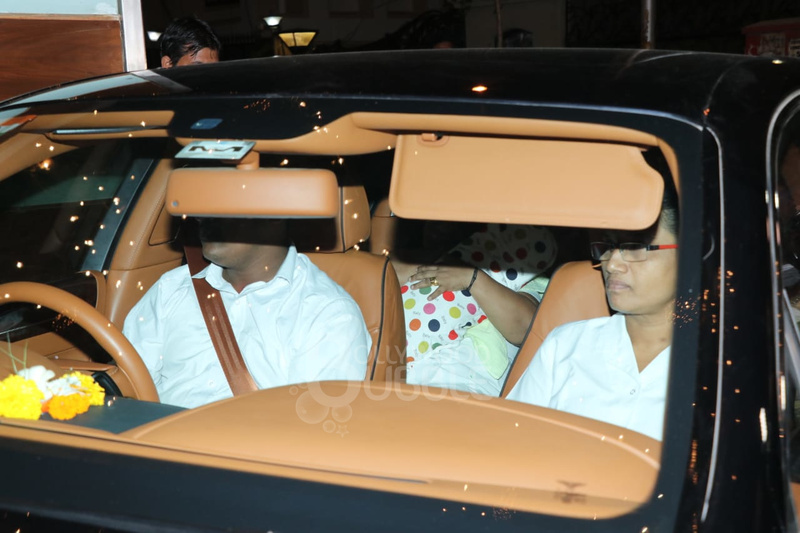 Ekta welcomed Ravie on January 27 via surrogacy. 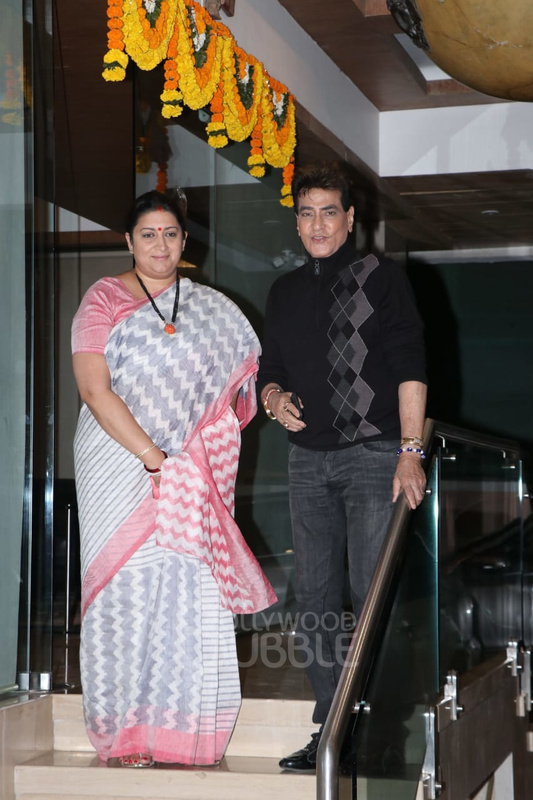 Former actress and Union Minister Smriti Irani too arrived for the ceremony. 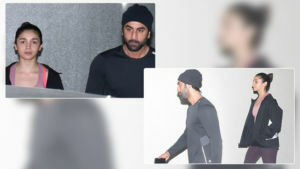 Abhishek arrived for the ceremony. Karan looked uber cool in his attire. 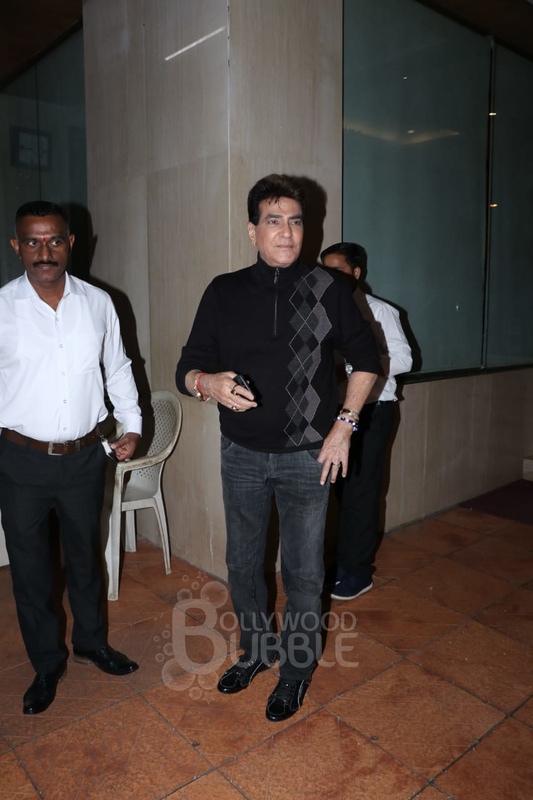 Jeetendra all set for his grandson's naming ceremony. 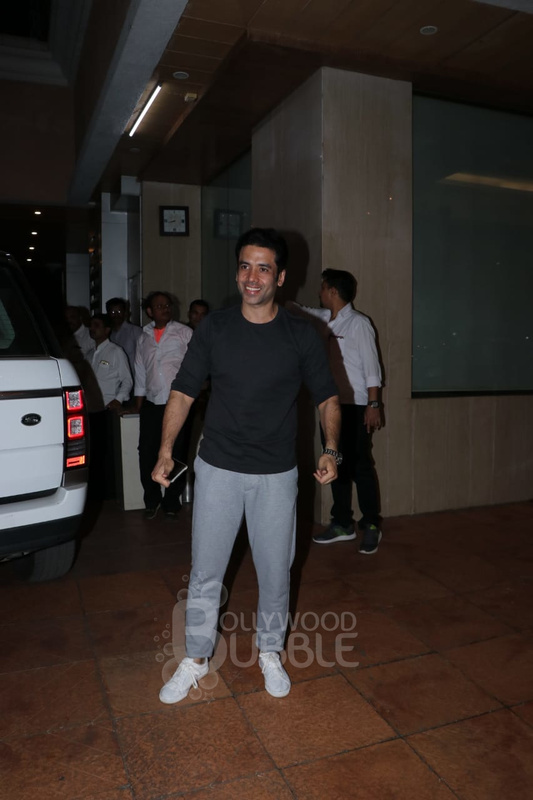 Tusshar looked elated for his nephew's naming ceremony. 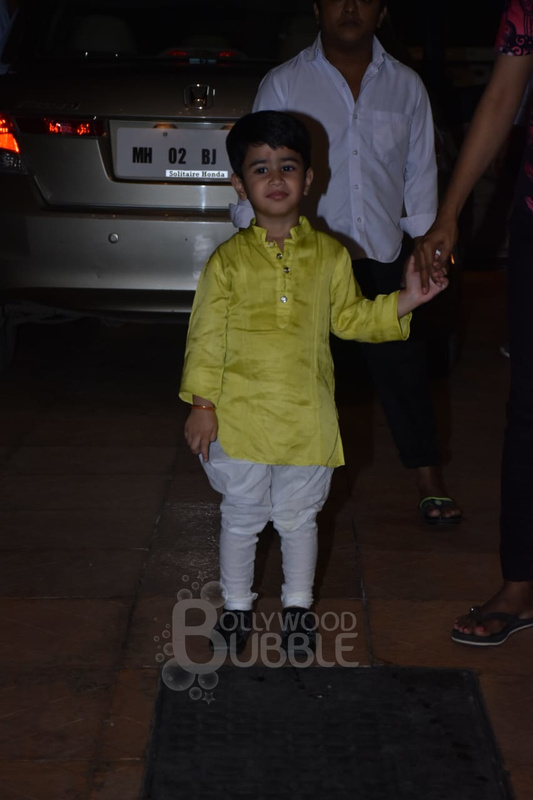 Tusshar's son Laksshya looked cute as a button in the traditional attire. Proud mom Ekta is all smiles for the special occasion. Swara donned an ethnic suit for the ceremony. 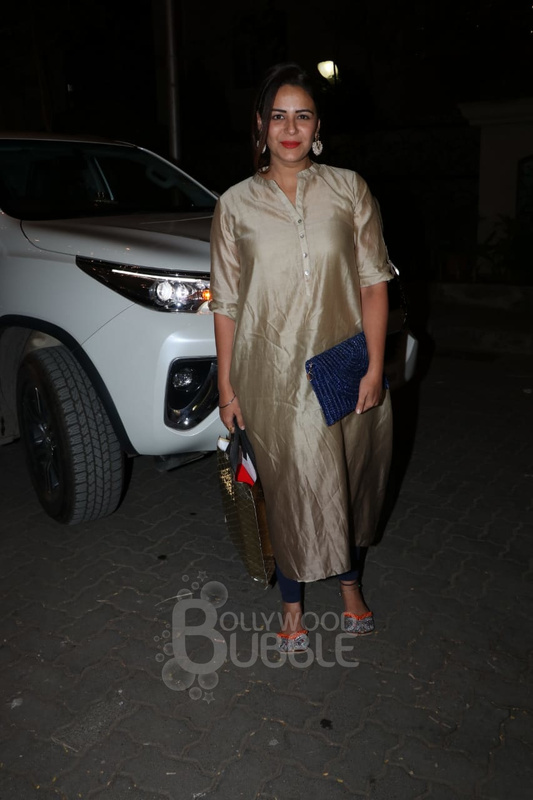 Mona Singh looked gorgeous in the Indian look.